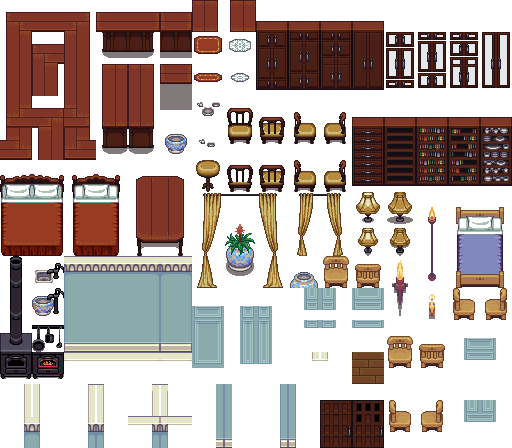 cabinets.png -> Stuff was stacked too tightly to be usable as a 32x32 tileset. Moved tiles away from each other that were too close. castle_light_sources.png -> Repositioned torches to take 1/4 the space. 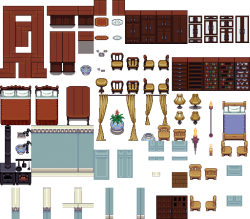 inside.png -> Made background transparent and removed redundant tiles. Reworked table a little for a tileset to use in Stendhal. Thank you.